Starting exercise in an optimal state is the best way to get the most out of your cycling performance. 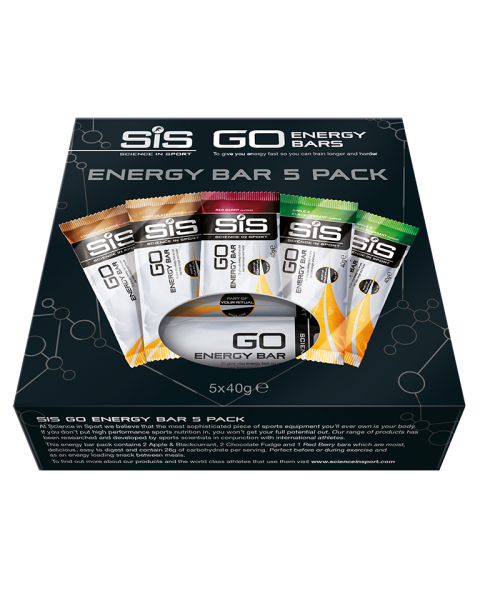 Our range of SiS GO Isotonic Energy Gels, SiS GO Energy Bars and SiS GO Energy will ensure you have the carbohydrate in the body to fuel your effort on the bike. 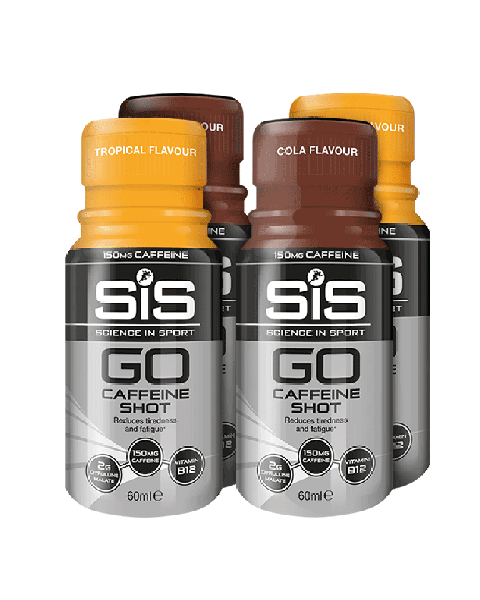 GO Hydro tablets provide key electrolytes, white GO Caffeine Shots can be used before a shorter ride to provide a mental boost.